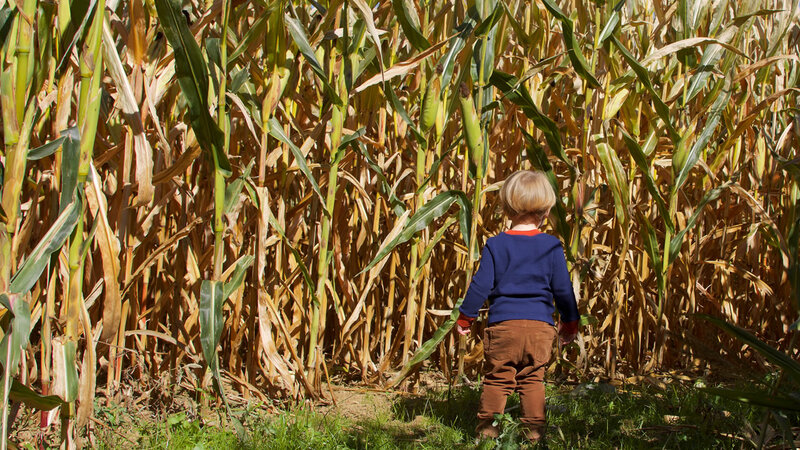 Features: One of largest Cornfield mazes in North Carolina - 12-acre adventurous maze and a 2-acre interactive children's maze - hayrides, pumpkins, fall decorations, farm animals. Hours: Friday 4 p.m. - 10 p.m. Features: Corn maze, corn cannon, pumpkin launcher, tube swing, hay mountain, and more. Hours: Fridays from 3 p.m. to 6:30 p.m.
Saturdays from 10 a.m. to 6:30 p.m.
Sundays from 1 p.m. to 6 p.m. Hours: Friday 1 p.m. - 6 p.m.